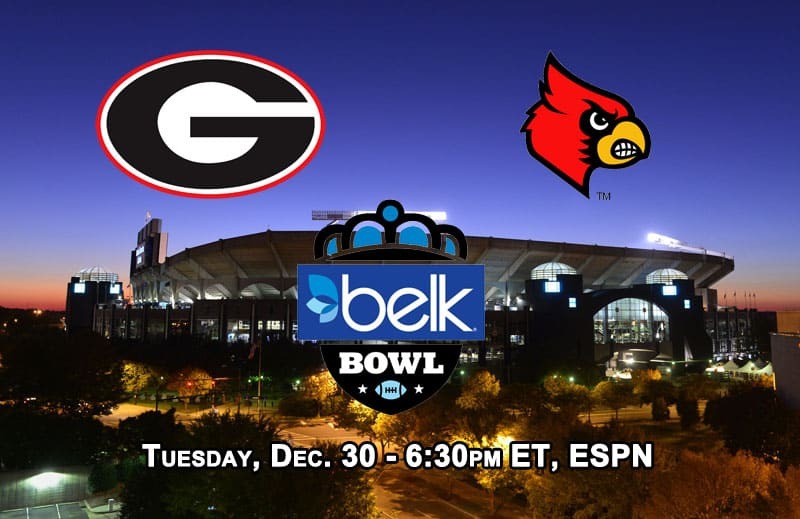 The Georgia Bulldogs will face the Louisville Cardinals in the 2014 Belk Bowl on Tuesday, Dec. 30, 2014, UGA has announced. The Belk Bowl pits the ACC against the SEC at Bank of America Stadium in Charlotte, North Carolina. The game will be televised by ESPN at 6:30pm ET. 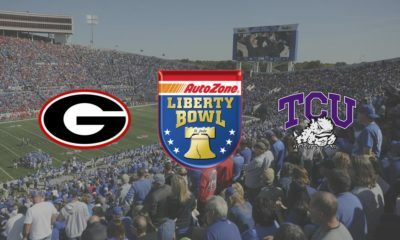 Belk Bowl tickets are now available through our partner TicketMonster.com. 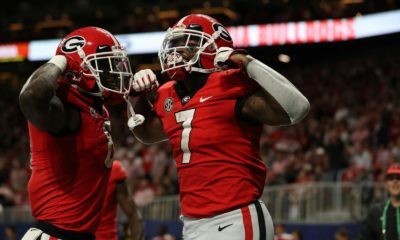 Georgia will be making their 50th appearance in a bowl game and first in the Belk Bowl. The Bulldogs currently have a 27-19-3 record in bowls. 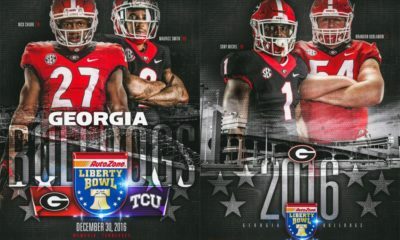 This will be the Bulldogs’ 14th straight bowl appearance under Mark Richt and 18th consecutive overall. 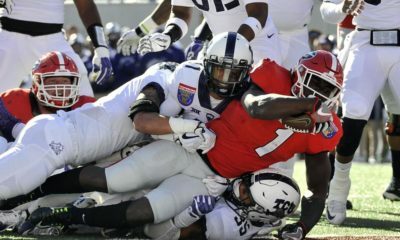 A big storyline for the game is obviously the Bulldogs going up against their former defensive coordinator Todd Grantham.